Get 20% OFF + FREE SHIPPING* on your next order when you sign up for our monthly newsletter. 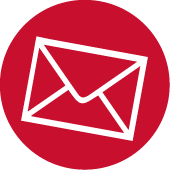 Subscribe to our monthly newsletter, Season After Season, for exclusive offers, first looks at new products and gardening tips and tricks for every season. 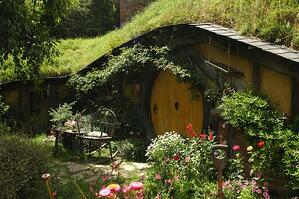 *Offer does not apply to wheelbarrow or parts purchases. Free shipping valid for US orders only. 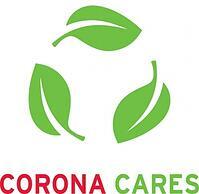 Corona kicked off its all new Corona Cares™ tool grant program for 2019, celebrating a decade of giving back to the communities we live in. Each year, we recognize projects that include: volunteer planting trees in our urban communities, teaching gardening skills and lessons to young students through school gardens, developing and maintaining therapeutic gardens to help those battling life-threatening illnesses, and growing food in community gardens for local residents who don't have access to fresh food. 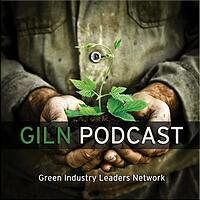 Check out the Green Industry Leaders Network (GILN) Podcast! A weekly collection of topics and guests based on our forum discussions via Twitter. 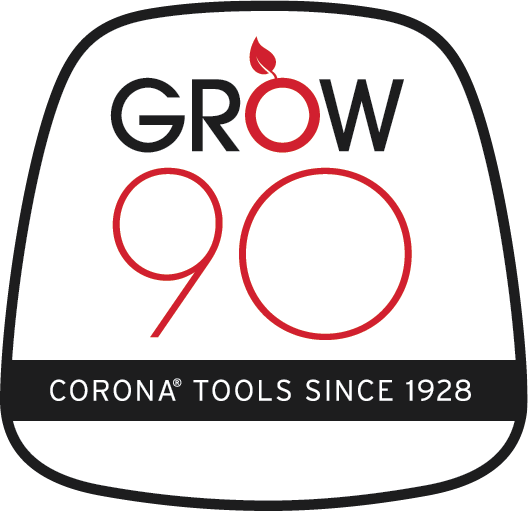 Connect with green industry professionals sharing their insights on gardening, landscaping, and tree care topics. New episodes on Fridays. Download the latest episode now or subscribe on iTunes or Google Play.